The Tech Blue Oil Cloth is a non woven PVC. 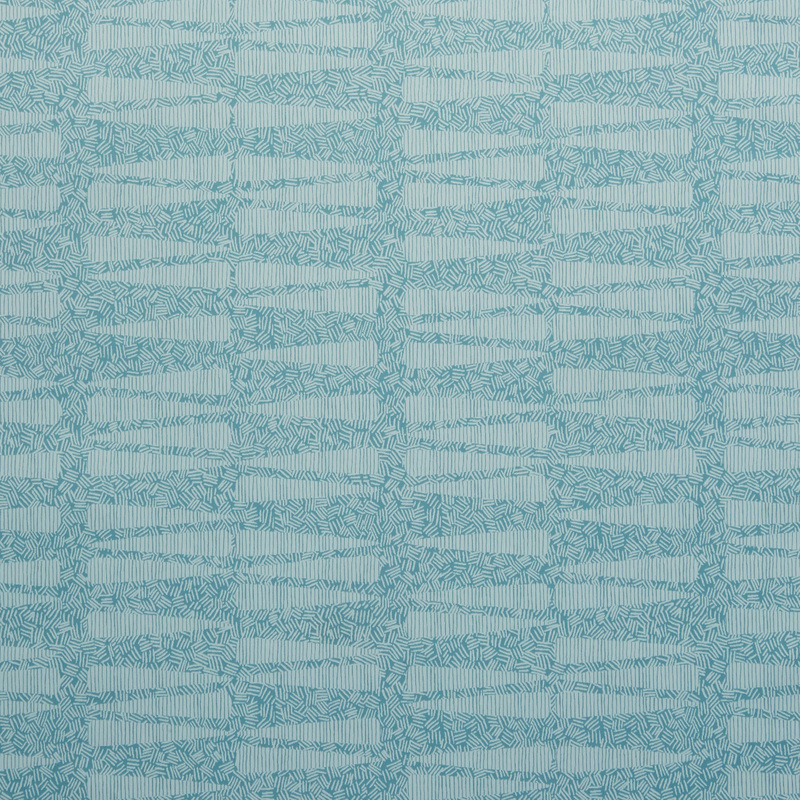 This is a modern and fresh graphic print PVC in a cool blue shade. Use for both indoor and outdoor occasions.